1.) Are Coin Rings legal to make? I often get asked if making a coin ring is against the law. While coins altered for the purpose of counterfeiting are illegal, as long as an altered coin is not being done so with the intent to counterfeit, then it is not illegal… at least in the United States. In essence, what you are doing is that you are turning a coin into a washer (by punching a hole into the center of the coin), and then changing the entire shape of the coin by forging it into a coin ring. The coin is now a piece of jewelry, or “wearable art”, as I like to call it. Additionally, the following excerpt is taken directly from the US Department of the Treasury’s website regarding the topic, which you can go to directly by clicking here. 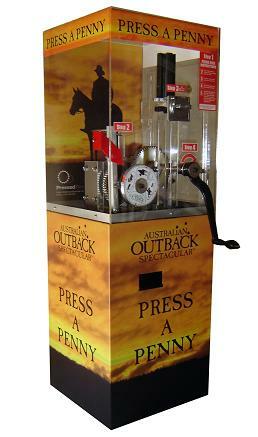 For those who are still hesitant about making a coin ring in light of this concern, think about all of the hand-crank operated machines found at places like DisneyLand, The Grand Canyon, Mount Rushmore, etc., where you place a US penny into it and flatten the coin which then presses it with the image of the location of where you are. If it was illegal to alter a coin in this manner thereby turning it into a souvenir, then those machines would not be around. 2.) Where is the best place to buy coins to make into coin rings? This question comes up a lot. I always tell people to start making coin rings with the “change in your pocket”….. literally. Start with coins like clad quarters and half dollars, (your local bank will often have the JFK half dollars if you don’t have any). This gives you invaluable experience gained only through practice on the various techniques of coin-ring making and gets you familiar with the process, without worrying about making a mistake on a more expensive silver coin, for example. As far as using 90% silver coins to make rings, a great place to start is to look up a local coin shop/dealer in your area to get some 90% silver coins. Talk to the owner of the shop; let them know what you’re looking for and why. It’s always good to have some type of report/connection with them. 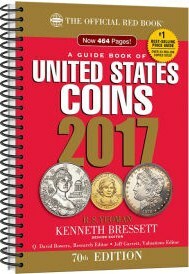 Tell them that you want “junk” silver quarters/half dollars, etc. Many shop owners will let you pick through what they have, and you’ll mostly only be paying what the metal content, or “melt value” of the silver coins are worth; as junk silver coins will not contain any numismatic value. It’s best to stay away from coins that have “numismatic” value; (or value based on factors such as overall condition and amount minted) at least when first starting out.